Key Media & Research (KMR) has committed to being where the industry wants to view the news. 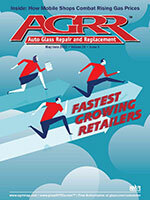 Digital editions began in 2005 and KMR has continued to embrace digital platforms such as e-newsletters, iPhone and Android applications, video and multi-media. 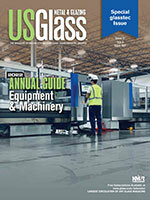 USGlass News Network (USGNN) is the architectural glass industry’s news source. 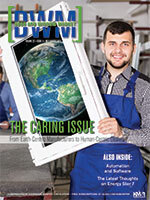 DWM provides the fenestration industry insights through it’s e-newsletter. 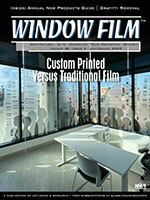 Focus on Film, powered by Window Film, is the news source for window film, wraps, decorative, security, and paint protection films. 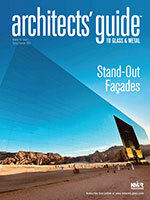 glassBYTEs.com™ is the premier automotive glass repair and replacement industry news source. Reproduction of content on this website in any form without expressed written consent of the publisher is strictly prohibited. All rights reserved. Formerly Key Communications Inc. and DAL Enterprises Inc.